This month a new streetlight was installed in Indianapolis, Indiana to surprising fanfare. 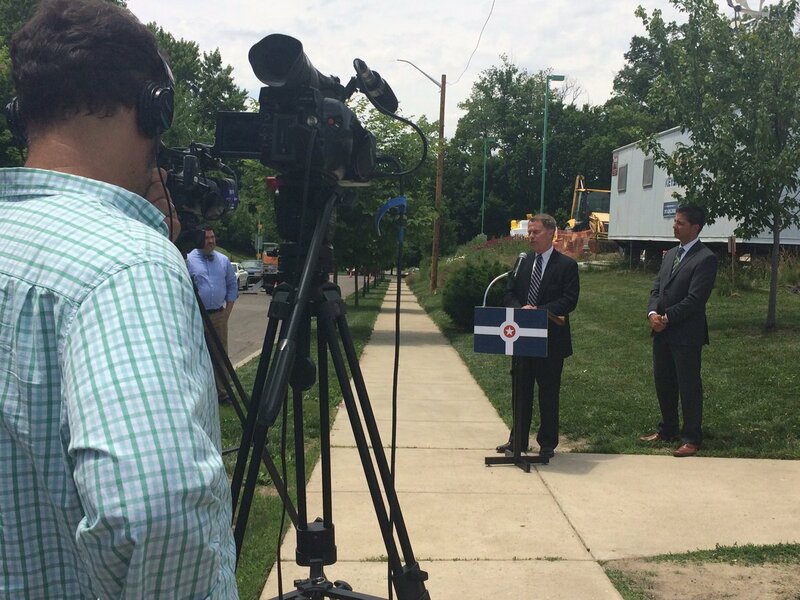 Indianapolis Mayor Joe Hogsett presided over a ceremony on Nowland Avenue, celebrating the city’s first new streetlight since 1981 and proclaiming that it and another 100 new lights would bring “light to neighborhoods that have been dark for far too long.” Thirty-five years ago Mayor William Hudnut announced a moratorium on new streetlights that was continued by the three subsequent Mayors. Hudnut’s policy was fundamentally a cost-cutting move to decrease the city’s electricity expenses and direct the city’s public works spending toward roads, sidewalks, and concrete infrastructure. A host of observers repeatedly prophesy the death of the traditional shopping mall, disparaging the regional mall as an archaic spatial, material, and social experience. Somewhat paradoxically, many artists, scholars, and explorers pick over the literal ruins of dead malls in an exercise that in various hands reflectively dissects materiality, transparently bemoans lost youth, or launches another attack on mass consumption. Americans seem quite fascinated by the ruination of the enclosed regional shopping mall, fixated on its hulking material remnants, anxiously monitoring its demise in surviving malls, and acknowledging our boredom with much of the remaining shopping mall landscape. 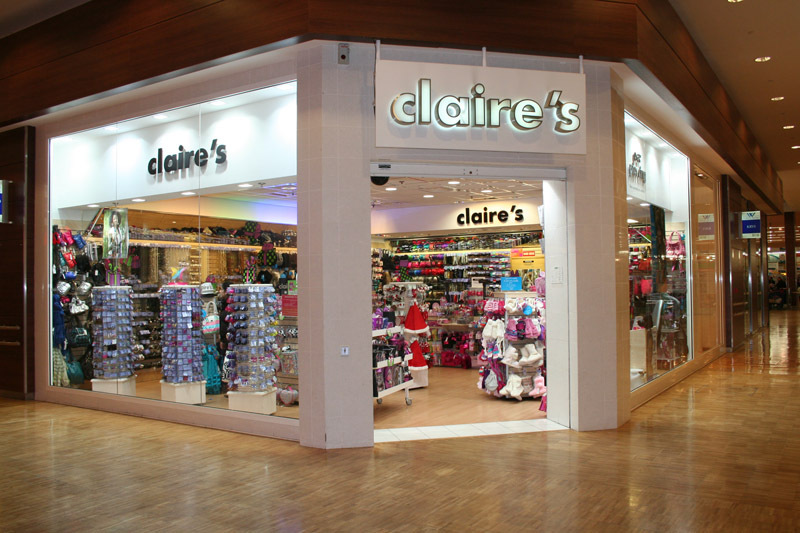 A Claire’s shopper in front of one of the shop’s accessory walls. I am a historical archaeologist who studies consumer culture, focusing on material consumption and the color line and the relationship between popular culture and contemporary materiality. I am a Professor in the Department of Anthropology at Indiana University-Purdue University, Indianapolis (IUPUI); Docent in Historical Archaeology at the University of Oulu (Finland); Past-President of the Society for Historical Archaeology (2012-2013); and a cycling geek. Archaeology and Material Culture by Paul R. Mullins is licensed under a Creative Commons Attribution-NonCommercial 3.0 Unported License. Based on a work at https://paulmullins.wordpress.com/.